Gene therapy works by introducing genetic material (either DNA or RNA) into cells with a viral vector. This may be to replace a defective gene, but can also be to increase levels of a beneficial molecule that can compensate for the disease state. Most people have negative reactions when they think about viruses, but viral vectors are useful for injecting genetic material into cells. In research, and ultimately in the clinic, cells can then be controlled to churn out desired molecules for treating diseases. The use of viral vectors has held promise for gene therapy for many years, with the first gene therapy approved in the European Union — Glybera for lipolipase deficiency — in 2012. 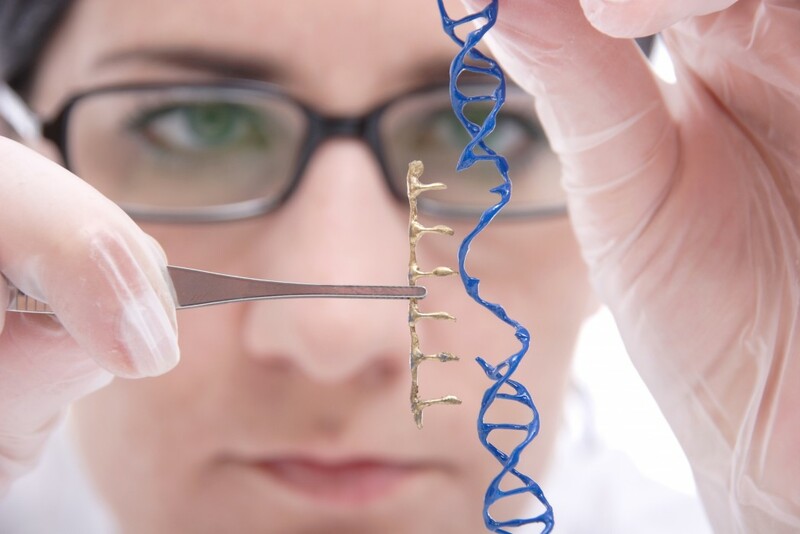 Despite gene therapy’s promise, researchers are still trying to overcome the limitations associated with this technology. Controlling where and how much of the gene is delivered to cells remains a formidable challenge. A new study, published in the journal Nucleic Acids Research in December 2014, may hold promise for enabling controlled gene therapy. Led by Richard Moore, researchers at the University of Texas at Dallas have created a method that allows the control of gene copies and the amount of time that the gene delivery vector stays in the body, through the use of a protein known as CRISPR Cas9. The acronym CRISPR stands for the longer term “clustered regularly interspaced short palindromic repeats.” The function of a CRISPR molecule is to cut out a strand of DNA or RNA (the messenger that results from DNA) that has been introduced from outside of the body. It is this function that could make a CRISPR very useful in gene therapy. Using human kidney cells, the researchers used CRISPR Cas9 along with a customized sequence of RNA to control the delivery of a gene at specific sites. The RNA essentially served as a “guider” to get the gene to where it needed to go. The Cas9 protein allowed for the recognition of specific sites where gene delivery was desired to correct a defective gene. Eventually however, the Cas9 protein creates a self-destruction mechanism. Cas9 will make the protein DSB, which then “cuts out” and inactivates the entire viral vector. 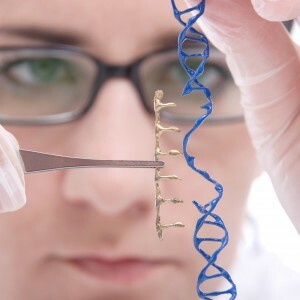 Because the DNA for the desired gene can “only be read a finite number of times by the cell” this method controls how long the gene therapy will act, similar to the control of the dose of a drug. Controlling the amount of gene delivered is another challenge faced by gene researchers in the past. Future studies and applications of this technology may move forward, potentially contributing to treatments for a variety of diseases.